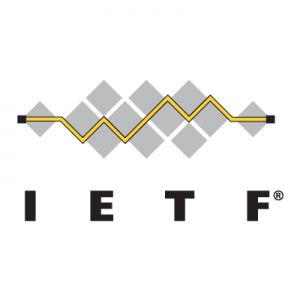 IETF 103 promises a mix of discussions about brand new work, exploration of new directions for some well established working groups, and critical decisions needed to make progress on existing work items. The meeting will kick off the weekend with the IETF Hackathon, where have nearly 200 participants signed up to work on two dozen projects to further deployment of IETF standards, together with the Code Sprint focusing on building tools for the IETF community. On Sunday night it will once again be hosting HotRFC, a chance for participants to make brief pitches around new ideas or areas where they are looking for more collaboration. In a first-time experiment, it will follow the weekend with four days of working groups meetings instead of five, leaving Friday for participants to have side meetings, get together informally, or return home before the weekend. It’ll be co-located with the IEEE802 plenary meeting and the Asian Internet Engineering Conference (AINTEC), both of which are taking place in Bangkok the week after IETF 103.